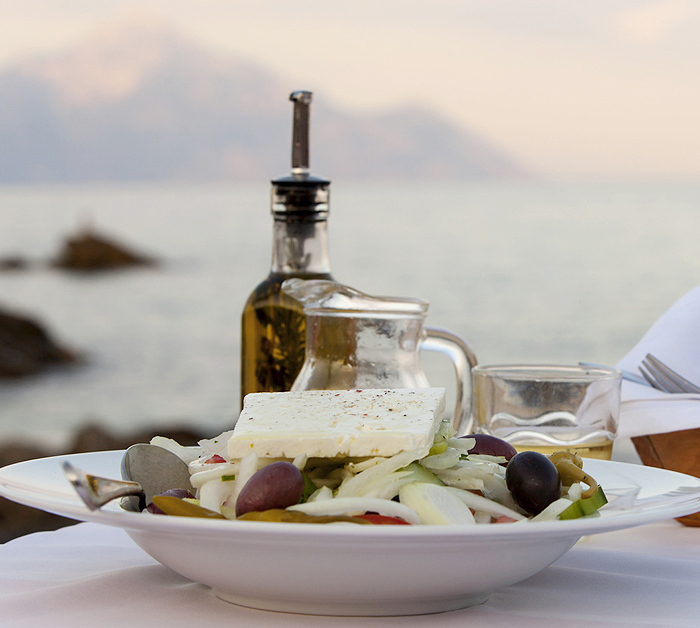 For most of the consumers the word “Feta” implies the cheese they add over their Greek salad and brings in their mind memories from vacations in the Greek islands. For thousands of years, people in the eastern Mediterranean region have produced a white cheese made from a mixture of sheep and goat milk and stored in brine (London School of Economics (LSE), 2007). While it is unclear as to exactly when this cheese first appeared, some scholars believe that it could date back as far as 8.000 years (Mike Peluso, Cornell University, 2005). 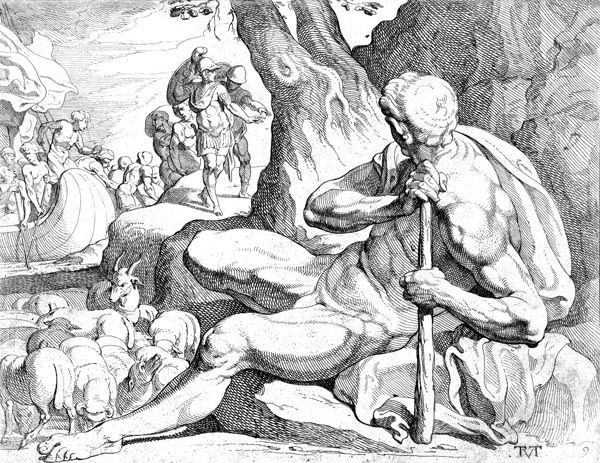 Greek Mythology informs us that Apollo sent his son to teach Greeks how to make cheese. "...he wasn’t there, only his plump sheep grazed in the meadow. The woven baskets were full of cheese, the folds were full of sheep and goats and all his pots, tubs and churns where he drew the milk, were full of whey..."
Ancient Greeks used to call “Tyrós” (cheese) the product which originated from the clotting of milk. During the time of Byzantine Empire, the name of the cheese was “Prosfatos” while in Italian literature of the 17th century, the cheese is referred by the name Feta (or fetta), implying also that it was dived into pieces during its placement in the barrels. The name Feta finally prevailed in the 19th century, featuring the cheese produced for centuries with the same technology in general and whose origin is lost deep in time….. 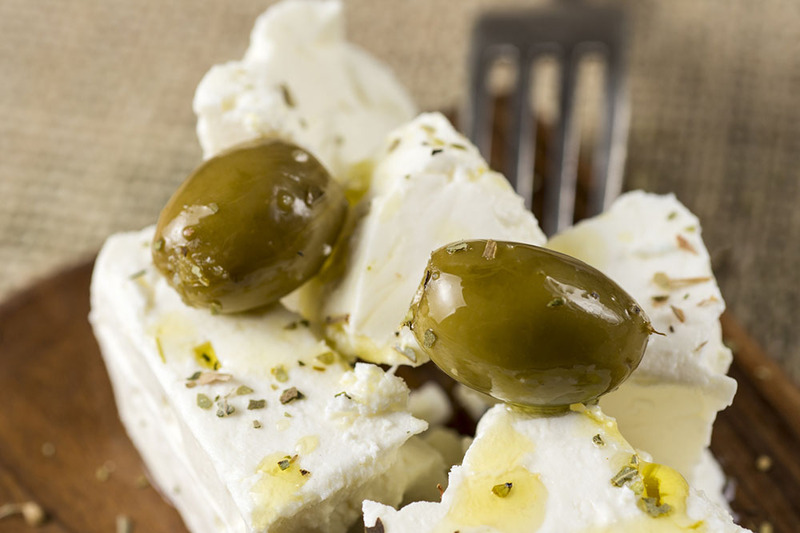 In the 1930s Greece laid out rules of production for Feta cheese to ensure it would be produced in accordance with long-standing traditional techniques. This was expanded to protect the geographical location of production and officially enacted into Greek law in 1988. With the introduction of Protected Designations of Origin (PDOs) in the EU in 1992 and increased concern over products being marketed as Feta cheese with different ingredients, production methods, and a perceptibly dissimilar taste (LSE, 2007), in 1994 Greece sought to register Feta cheese as a PDO in the EU. This application was the start of a long process due to objections from other EU countries, which finally ended in 2005 with the official registration of Feta as PDO. According to EC1829/2002, milk used for the production of FETA PDO CHEESE must come exclusively from sheep and goats in the Greek regions of West Macedonia, Central Macedonia, East Macedonia, Thrace, Epirus, Thessaly, Central Greece, Peloponnese and Lesbos, which is an island in the northeastern Aegean Sea. STYLIANOS LYTRAS & SONS G.P. produces and trades traditional Greek Dairy products, in compliance with national and European requirements and legislation.